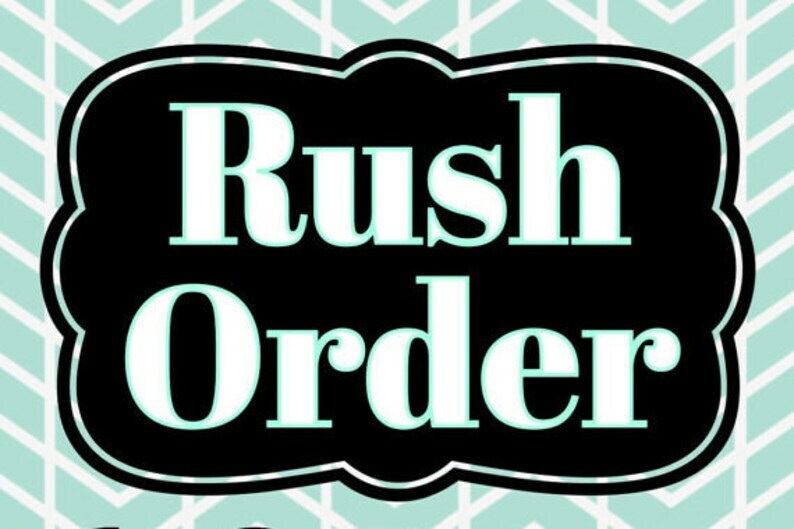 This listing is for an ADD-ON TO YOUR PURCHASE, and will change your order to "RUSH" status. This will insure that your order is shipped in less time than the listed production time (plus 2-3 days shipping time). Rush orders will be shipped within 7 days. Thanks for shopping with Cinfully Cute Designs!